Hi friends! We’re taking a little break from our crazy Christmas posts (say whaaat?!) to bring you the next holiday we’re actually planning for, Thanksgiving! Woohoo! 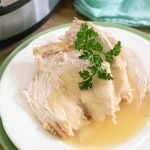 As much as I LOVE Christmas, I do have to say I’m a big fan of turkey day as well! I love spending time with our family, refleting on all the amazing things to be thankful for over the past year. It seems especially important these days now that the days just fly by! 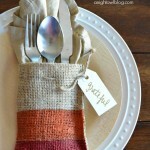 And we’re prepping for Thanksgiving with some fun projects and decor ideas that we’ll be sharing over the coming week. 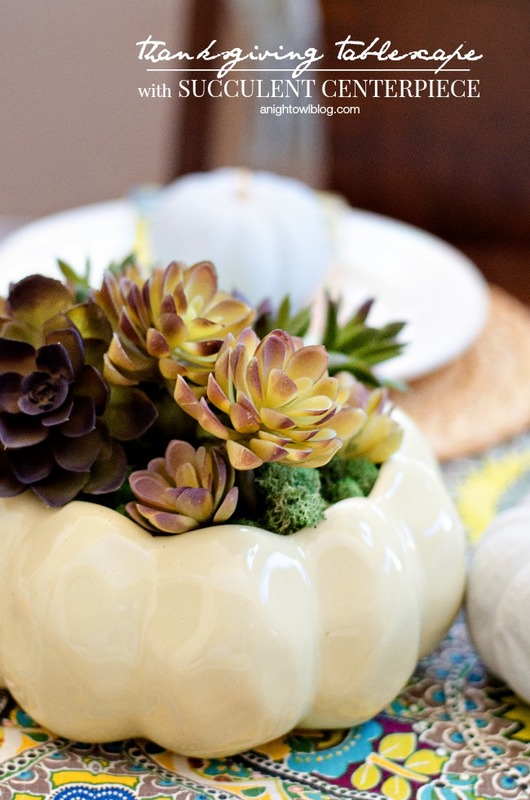 First up, we have a very colorful Thanksgiving Tablescape with a DIY Succulent Centerpiece! 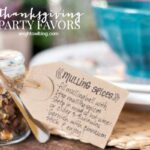 And I’ve teamed up with 24 MORE lovely ladies to share even more Thanksgiving DIYs and inspiration! So be sure to stick around to the end where you can find the links to all these amazing projects! Now, our succulent centerpiece is what I started with and built our tablescape around. And it was SO EASY to make! I found the most adorable White Pumpkin Ceramic Open Baker at World Market that I knew would make the most festive vase for our succulents! Now I went with faux because let me be brutally honest, I totally kill most plants. But you could do this with real succulents as well, just be sure to grab the appropriate supplies to keep those babies happy and alive! Simply arrange your succulent stems by inserting them into your styrofoam disc. You can separate stems and arrange individually, or do what I did here and choose to keep them grouped and simply inserted them into the sides of the disc, bending upward. Once your succulents are arranged in your styrofoam disc, place the disc in your open baker or vase, filling the sides if necesary. This is where I used a bit of filler to keep the styrofoam disk in place. Lastly, fill in the top and gaps in your succulent planter with moss. 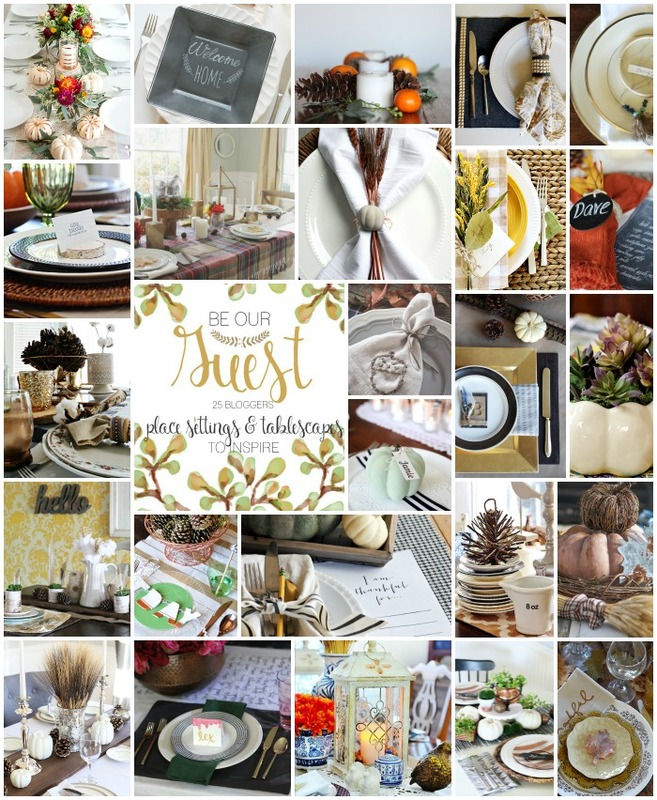 Now that you have a lovely centerpiece, it’s time to build your Thanksgiving table around it! I pulled from the greens and purple hues of our succulents and paired that up with the Venice Paisley line from World Market. I love the bright and vibrant colors! 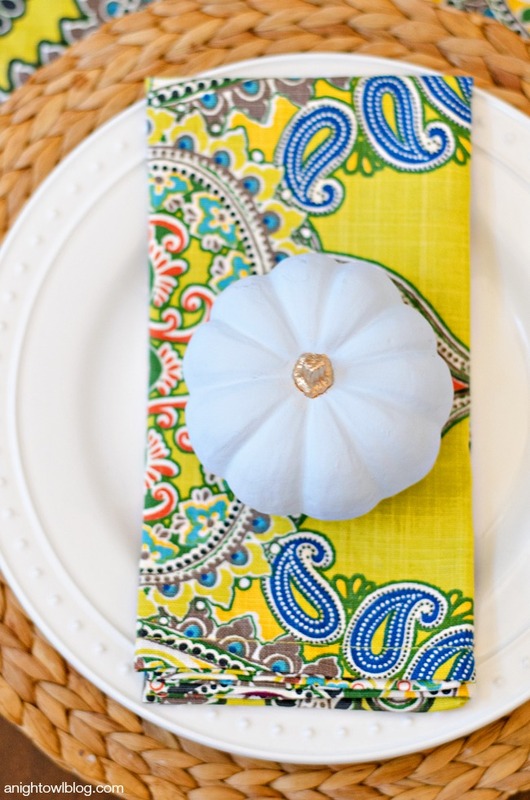 Topped with Nantucket Dinnerware and Vintage Painted Pumpkin place settings, the table comes together! 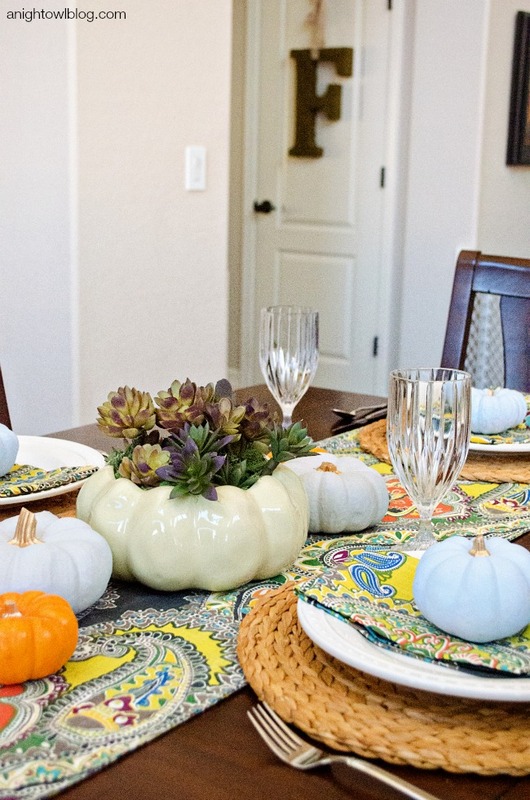 So what do you think of our bright and happy Thanksgiving Tablescape and Succulent Centerpiece? I honestly love the non-traditional colors with a little bit of orange sprinkled throughout. 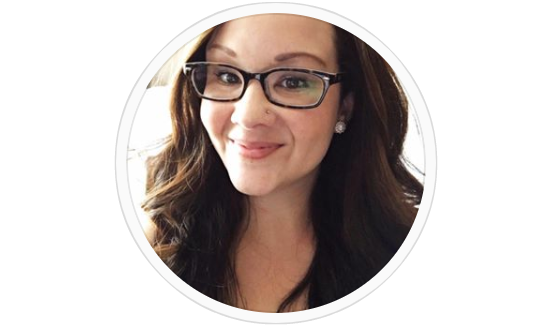 Now continue to be inspired and hop around to these lovely ladies and their amazing DIYs and tablescapes! When I saw the graphic, I was wondering who created this adorable centerpiece. I LOVE it! It’s so pretty! But how did I miss that amazing bicycle you have on your wall! So great! 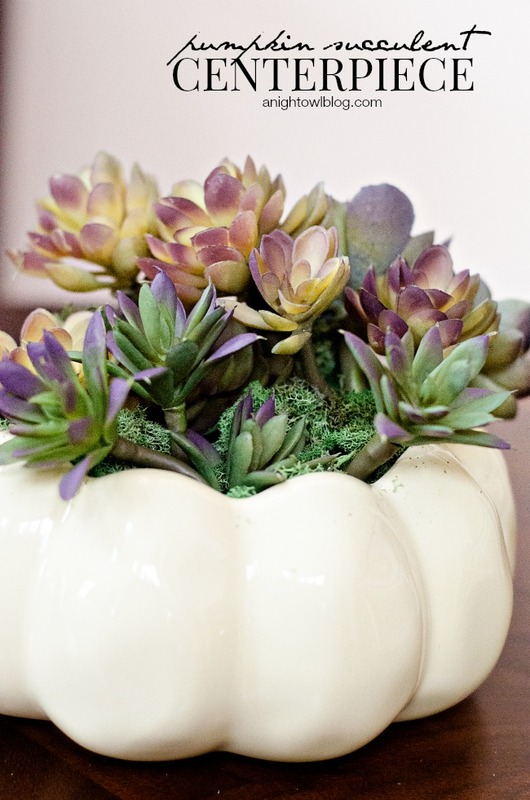 You can never go wrong with succulents and what a great idea for a centerpiece! Love that runner by the way. 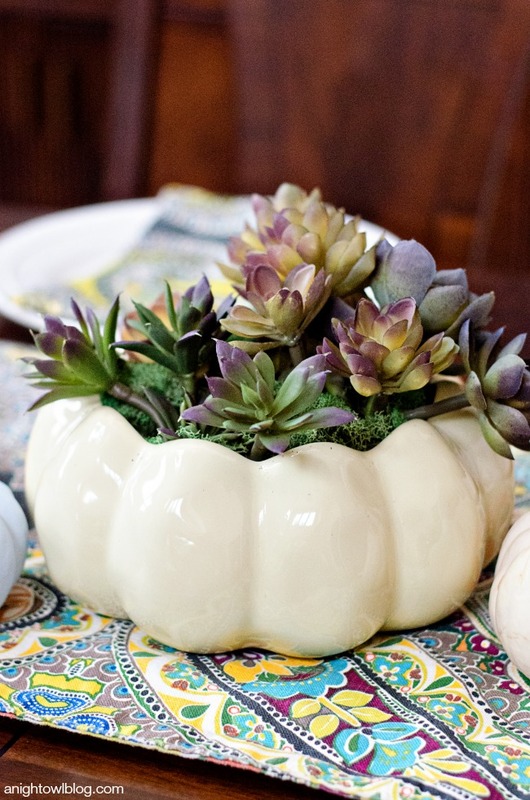 Succulents & pumpkins are always a good idea! Oh hey, that’s a succulent I could actually keep alive! can you believe I kill succulents?! I have such a black thumb. I was hoping someone was going to use succulents for their tablescape! I love it and all the bright colors are so refreshing! This is perfect! 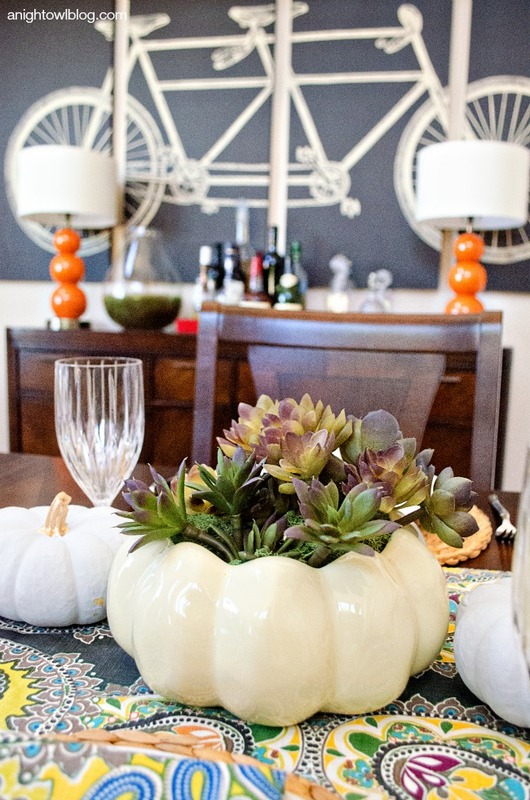 Love the combination of of succulents and pumpkins! What a bright and cheery table! I love the succulent centerpiece! Such a great idea! Super cute! I always love a good succulent project! this is gorgeous! 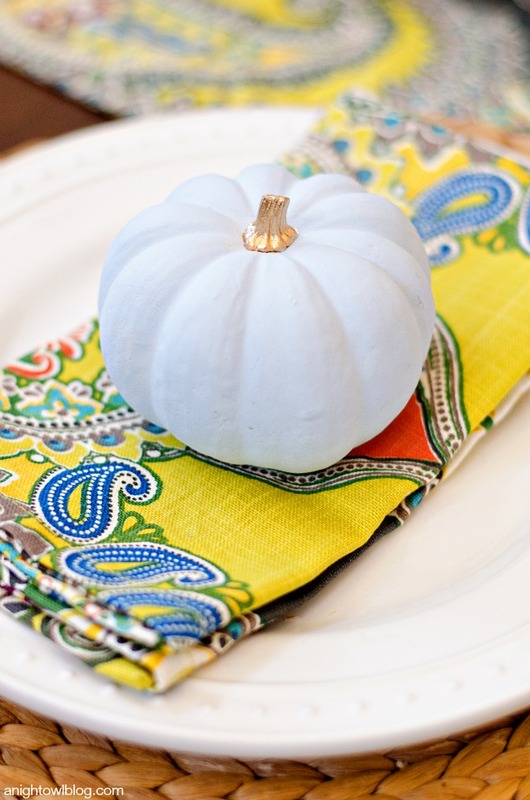 i absolutely love the unexpected colors you used in your table! Absolutely beautiful!! I love it!! 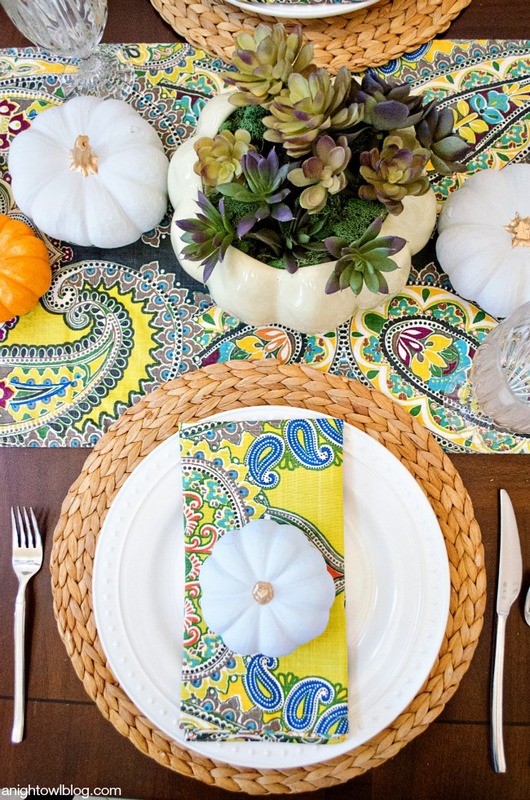 This is so pretty, I adore succulents and that table runner and napkins are fabulous! So fun and beautiful. I love succulents. A few of my live ones have died, so I like the idea of fake ones. Your centerpiece is so creative. I love how happy your color pallet is! I love succulents! This is such a great centrepiece idea! I love this!!! Where did you find your succulents? Thanks Ashley! It’s been a little while but I think I got the faux succulents at Michaels Stores.